On May 22, the Competition Commission of India (CCI) approved the $66 billion mega-merger of German chemical and pharma major Bayer AG and the US seed giant Monsanto. As the merged entity will have intellectual property rights (IPR)-linked control, including patent protection, over more than 90 per cent of the genetically modified (GM) traits across crops that are licensed and marketed globally, the CCI approval came with some riders. One of these stipulations is known to be that Bayer, which is acquiring Monsanto, will have to grant non-exclusive, royalty-bearing licences to its digital farming products and platforms commercialised in India to avoid monopoly. Complying with the CCI mandate could be the least of Bayer’s worries at the moment. There are bigger challenges to overcome before the conglomerate and similar innovation-intensive companies could hope to enjoy unbridled IPR protection in India. 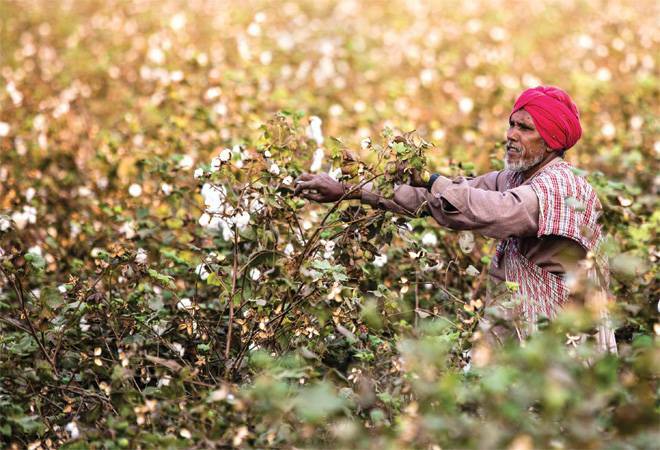 To start with, a Delhi High Court division bench has ruled that Monsanto is not entitled to a patent over the Bollgard-II Bt cotton seed, a GM variant that resists the bollworm pest. According to the ruling, these varieties are not protected under India’s Patents Act, 1970, but Monsanto can avail a different kind of IPR protection, a registration under a separate law called the Protection of Plant Variety and Farmers’ Rights (PPVFR) Act. Under PPVFR, the company will receive a trait fee fixed by the PPVFR Authority, but it can no longer negotiate licensing agreements with local firms – a given ever since the multinational has introduced the GM trait (Bt cotton) in India. It is the only GM crop allowed in the country since 2003 (an upgraded variety came in 2006). A disappointed Monsanto has appealed to the Supreme Court. The apex court’s hearing, scheduled to begin on July 18, is keenly awaited by the seed and agri-biotech industry as the outcome could make or break several existing and future relationships among biotechnology researchers, technology providers and seed producers that are eyeing at a bigger role in the fast-growing $3.6 billion Indian seed market. On the face of it, the ongoing legal battle is a case of business gone sour between Monsanto and Nuziveedu Seeds Ltd (NSL), a homegrown company which argues that India’s Patents Act does not allow Monsanto any patent cover for its GM cotton seeds. Monsanto sold 50 seeds of a Bt cotton transgenic variety (donor seeds) for `50 lakh to NSL and its subsidiaries under licensing agreements signed in 2004. The donor seeds were used by the Indian firms to integrate the Bt cotton trait in their proprietary seed varieties. As long as Nuziveedu paid the trait fee to Monsanto for every seed variety it sold, the deal was on. But the moment the Indian buyers stopped paying but continued to sell genetically modified hybrid cotton seeds despite the termination of the sub-licence agreements with Monsanto, the dispute got dragged to the court. A single-judge Bench of the Delhi HC, which initially heard the case, invalidated Monsanto’s decision to terminate the sub-licence. On April 11, a two-member Bench said that the transgenic plants with the integrated Bt trait, produced by hybridisation, are excluded from patentability, and Monsanto cannot assert patent rights over the gene thus integrated with the generations of transgenic plants. Instead, it has allowed Monsanto to approach the PPVFR Authority for registration of its varieties. Not all are in agreement with the Delhi HC verdict. 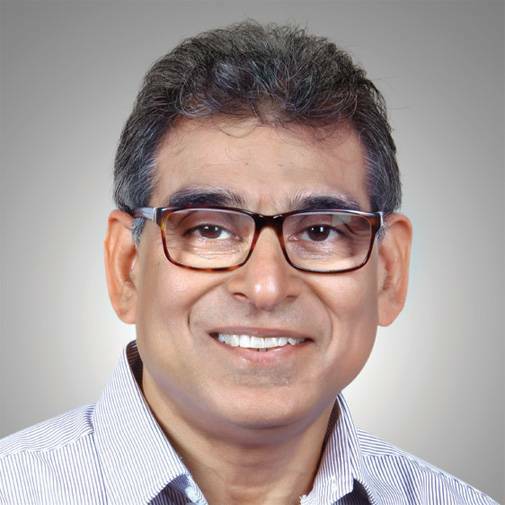 Industry veteran M. Ramasamy, Chairman of Rasi Seeds and President of the Federation of Seed Industry of India (FSII), an industry body formed by the local units of foreign companies, does not think a technology should lose its patent protection if it is integrated with a plant. “Bt gene is developed manually and it is a synthetic process. 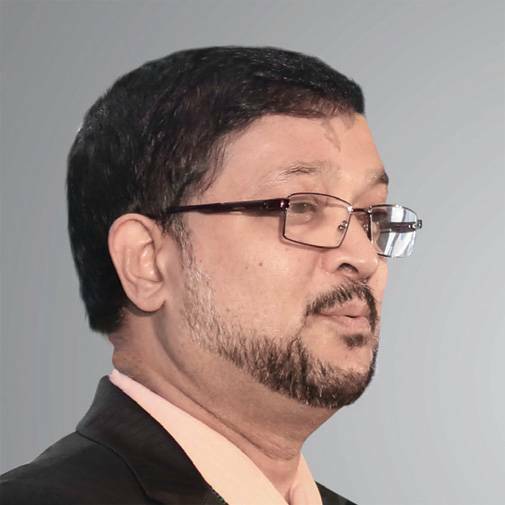 Section 3(j) of the Indian Patents Act does exempt seeds and plants from patentability, but it cannot (be a reason to) invalidate the technology,” he says. Monsanto also claims that the patent is for a biotech invention containing the infusion of Bt gene into the cotton genome. Although the patent act does not cover plants, it does cover components that can be termed microbiological processes and microorganisms, and thus are patentable under the Act. While a section of the homegrown companies shares the concerns of global majors, many consider the ‘panic’ to be unwarranted. The National Seed Association of India (NSAI), the country’s largest seed association which has NSL among its members, supports the HC verdict, saying that the court had only followed the law of the land. “India has a well-balanced legal framework that protects the rights of plant breeders, farmers and biotech companies. The Patents Act permits biotech firms to patent artificially engineered genes as well as the transformation process for creating transgenic seeds in a laboratory. In the case of Bt cotton, Monsanto did precisely that when it sold transgenic seeds to Indian seed companies to be used as initial varieties for creating new ones. But once the transgenic seed is sold by a biotech research company, it cannot claim patent rights over subsequent seeds produced by farmers and breeders who are essentially using biological processes. For that, it must rely on the provisions of benefit-sharing under the PPVFR Act,” says Kalyan B. Goswami, Director General of NSAI. Swadeshi Jagran Manch (SJM), an RSS affiliate with pro-nationalistic viewpoints on policies, has also welcomed the court’s decision. Ashwani Mahajan, national Co-convener of SJM, termed it “a victory for Indian Constitution and farmers’ rights” and hoped it would become a warning to all MNCs so that they would not resort to such “dubious methods to cheat Indian farmers in the future”. NSAI, too, in its response to CCI’s call for public comments on the Bayer-Monsanto merger, cautioned against the possibility of monopolistic practices in the wake of such deals. It urged the CCI to ensure that large IPR-owning companies adhere to the Indian IP laws so that monopolies in the downstream seed market would not occur. “It is essential for the CCI to stipulate that post-merger, large entities such as Monsanto and Bayer will strictly follow the Indian IP law wherein access to the GM traits will be provided to the breeders as rights and the developer of the GM traits will collect the trait value as per the provisions under Section 26 of the PPVFR Act under which it can make a claim. The PPVFR Authority can determine the trait value in the form of benefit share from the seed sale of all varieties which contain the trait,” the NSAI representation said. By giving a conditional approval, the CCI seems to have addressed some of these concerns. Indian Council of Agricultural Research (ICAR), a public research institution credited for developing high-yield varieties of paddy, wheat and sugar cane for Indian farmers, prefers a wait-and-watch approach. “The Delhi HC has interpreted the patent law in a specific manner. The Supreme Court is looking at it. If the patent invalidation is legally correct, the Supreme Court will also uphold it. Otherwise, it will disagree. Whatever be that decision, it will become jurisprudence. That is when we need to study its impact on India’s seed development capability,” a senior ICAR official says, requesting anonymity. According to him, when the SC order comes, and if Indian scientists feel it will kill innovation, one can always think of tweaking the law. “We can always put up the case with the government. Law is not static. It will adapt; it will evolve. And IPR laws are evolving,” he adds. The SC verdict will be more critical in the wake of similar mergers and acquisitions happening globally in the seed and agri-biotech space. Just like Bayer-Monsanto, ChemChina has recently taken over Swiss pesticides and seeds group Syngenta for $43 billion while the $130 billion DuPont-Dow Chemical merger was completed last year. Between them, these three mammoth entities own nearly 100 per cent of the IPRs on GM traits and wield immense market power based on the synergies gained through IPRs, distribution networks and R&D, especially for future projects focussing on traits, pesticides, herbicides, biologics, Big Data and digital agriculture. At this point, it is difficult to predict the future course of agri-biotech and seed industry in India. But the rumbles of a big change could be clearly heard. The Monsanto controversy simply marks the beginning.